Heliot Steak House is situated in the buzzing heart of London’s West End, the restaurant boasts the finest of USDA prime steaks. Heliot overlooks the main casino gaming floor at The Hippodrome, Leicester Square. Watch the glamour and the drama unfold below whilst enjoying your meal. 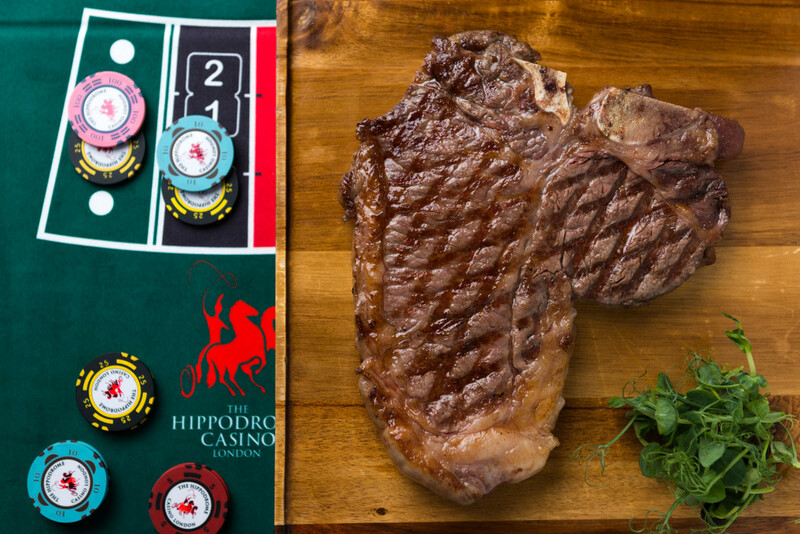 The Hippodrome has a long-standing reputation as the ultimate destination for an alternative night out, with everything under one roof – drinking, dining, live entertainment and gaming.